A condominium or condo allows a property, typically a multistory building, but not infrequently a large parcel of land, to be split into sections and owned by multiple owners. The unique aspect of condominium ownership is that it entitles an owner to ownership of a specific portion of a property and the space or “air” bounded by that portion. For example, through condominium ownership, one can convey the first floor of a three story building to one party, the second to another party and the third to yet another party. Interestingly, the units are frequently not required to be the same size, so one could create a two-unit condominium out of a three story building and convey the first floor to one party and the second and third floors to another party. A condominium is formed by recording a document, typically called a declaration in most jurisdictions, but also referred to by other names, such as a master deed, against the property. This document informs the public that the property is now a condominium, outlines the sizes of the units and common areas and provides other relevant information about the condominium. Once a condominium is formed the property can no longer be sold as an undivided whole, unless the condominium regime is abandoned. The condominium regime will remain in effect until either the unit owners decide to abandon the condominium, the government dissolves the condominium, the property somehow loses the condominium status through the violation of local laws or the government condemns the property. One may wonder why condominium ownership is necessary, when other property ownership forms allow for multiple owners. The primary reason for the existence of condominiums is that the main forms of property ownership—via deed or via ownership of an entity that owns a property, do not allow for the restriction of the rights of multiple owners to certain portions of a property. For example, no matter what form of deed is used to demonstrate property-ownership, the common law tradition of the United States allows equal entry and use of the property for all owners. A co-owner, therefore, cannot restrict how another co-owner chooses to use the property, unless the co-owner is doing so illegally, using the property wastefully or creating some type of condition that is negatively affecting the area. More to the point, a deed cannot be used by a co-owner to restrict the benefits of ownership to a certain portion of the property. The limitations of deeded property ownership also apply to corporate ownership of an entity that owns a property, as the owning entity obtains the property via deed and is subject to deed limitations. Furthermore, attempting to restrict the use of a property through corporate documents is of limited effect, unless, of course, the entity is a Cooperative Housing Corporation, which will be discussed in a later post. 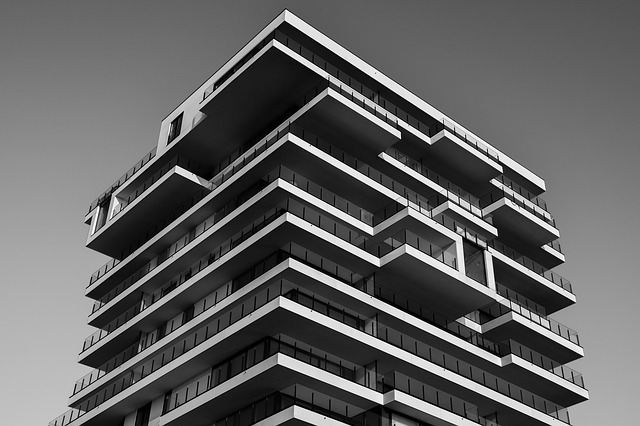 Condominium ownership seeks to remedy the limitations of deeded or corporate ownership of a property by allowing for spatially-restricted subdivisions. Once a property becomes subject to a condominium regime, it can be subdivided into smaller defined units to be individually sold. Municipalities also recognize each unit as a separate taxable parcel or property. It should be fairly apparent why multistory buildings would want to elect to be constructed as or convert to a condominium, as doing so allows for individual apartments or commercial units to be sold to different owners in the same building. Condominiums therefore, allow building owners a more flexible means of monetizing a building by selling it as subdivided units, meeting the needs of a larger portion of the property buyers, for whom purchasing an entire property would not have made financial sense. 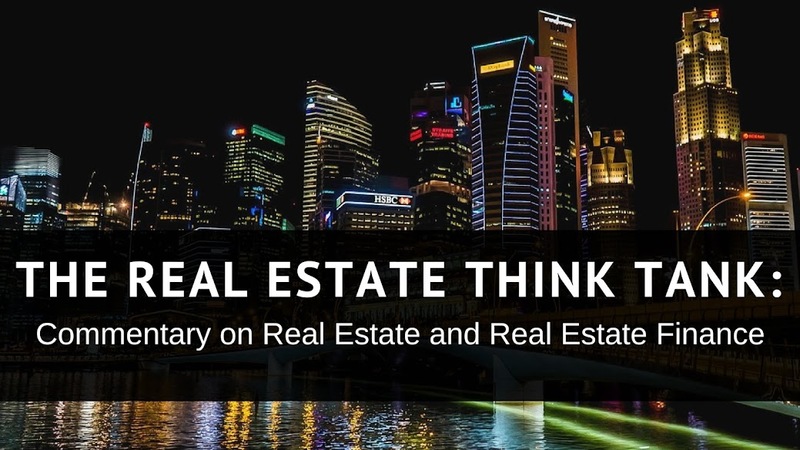 In areas where real estate in high demand or scarce, condominiums offer the market additional inventory, as properties are subdivided in order to combat scarcity. It may, however, be less apparent why large parcels of land would want to become subject to a condominium regime, when land can be easily subdivided and sold outright without condominium conversion. The most popular reasons for condominium conversion of large parcels are taxes, control and expenses. In locales where condominiums receive favorable tax treatment, it is not uncommon to see planned housing or commercial developments convert into condominiums in order to receive real estate tax benefits. Tax benefits aside, many owners of planned developments desire to restrict the use of the property or maintain a certain uniform appearance. Such a purpose can be accomplished through a condominium regime, as each purchaser into the condominium agrees to be bound by a set of by-laws that outline the purchaser’s rights as a unit owner. In this way, a developer can use a condominium’s by-laws to restrict the usage, appearance and other aspects of the development. The expense-sharing aspect of condominiums requires a more in-depth explanation, as all condominiums include two types of ownership—ownership of the unit and ownership of the common elements or common areas. The unit is the portion of the property owned solely by the unit owner. The common elements are the property that all of the owners of the condominium own together. Common elements or areas can be as minimal as an underground sewer-hook up that is shared by all houses in a condominium development or as significant as the hallways, plumbing, electrical wires and façade of a building. Common areas can even cover amenities in a building or development, such as a gym, private restaurant, private daycare, or private garage service. All of the common areas are owned by all of the owners in the condominium, but each owner in a condominium is responsible for a certain portion or percentage of the expenses for the common elements. These percentages of expenses, typically called “common interest allocations,” are usually set forth in the declaration for the condominium and disclosed to the buyer well before the purchase of a unit. In this way, however, expenses for the operation of a condominium building or development are divided among all of the unit owners. 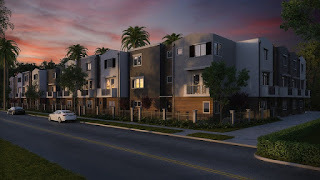 The collection and determination of “common charges,” the amount each owner is required to pay toward the common elements, and the payment of building expenses is usually governed by a Board of Managers for the condominium that typically includes some representation by the unit-owners. Through common interest allocations and the resultant common charges, property owners and developers are able to distribute the expenses of a property among many owners instead of carrying the costs as an operating expense. This post seeks to discuss the most common uses of condominiums. There are, however, more esoteric condominium uses that are interesting, but go beyond the scope of the cursory overview presented here. For example, some municipalities use condominiums to retain or transfer air and development rights and some non-profits use condominiums to dispose of property without triggering statutory disposition requirements. Most condominiums are regulated by a state authority and the requirements for establishing a condominium vary by state. Furthermore the advertisement and sale of a condominium should be undertaken with great care, as the offering and sale of condominium units is considered a securities offerings in some states, subject to state securities laws. A property owner that may be considering condominium development or conversion would be wise to retain experts that understand local condominiums requirements. 3) They are usually taxed as individual properties and not condominiums. Homeowner Associations, however, can be condominiums if the land covered by the association is submitted to a declaration of condominium. If this is done, then the Association will have some common elements and will receive condominium tax breaks. Please look out for my next post on Cooperative Housing Corporations.